BlueOptics 400GBASE-LR4 QSFP-DD Transceiver for single-mode data transmissions with 400G in optical fiber networks. 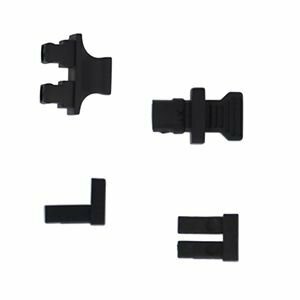 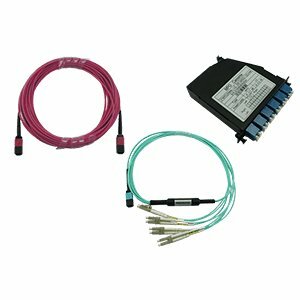 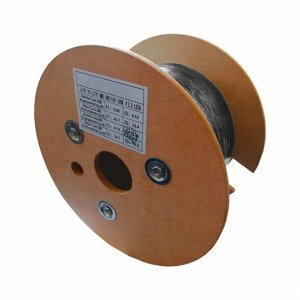 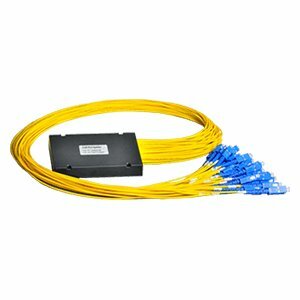 Supports Ethernet, Fibre Channel or SONET/SDH applications in switches, routers, storage systems and other related hardware. 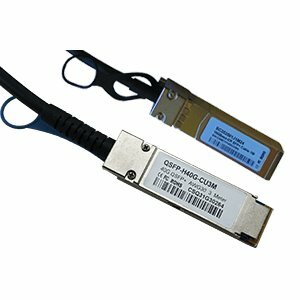 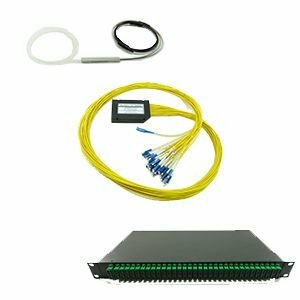 BlueOptics 400GBASE-LR4 QSFP-DD Transceivers will be delivered with Digital Monitoring (DDM / DOM) function (for detailed information on the power supply, the laser bias current, laser output power, the laser input power and temperature) and can have different temperature ranges. 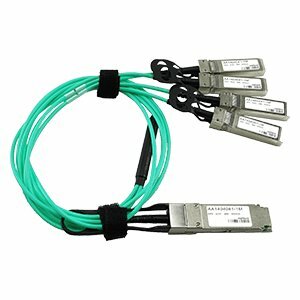 Each 400GBASE-LR4 QSFP-DD transceiver we offer is guaranteed factory new and tested before shipment, regarding quality and functionality. 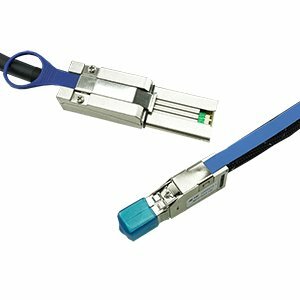 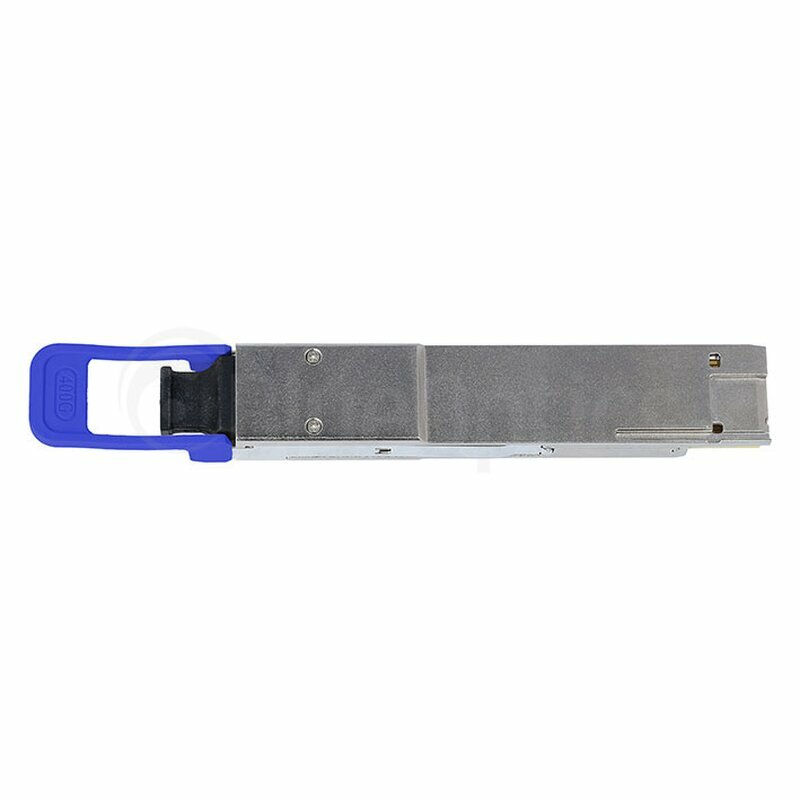 gbic-shop.de exclusively offers the high quality 400GBASE-LR4 QSFP-DD transceivers from the BlueOptics brand, because these products, meet or even surpass high requirements in terms of technical characteristics and operational function. 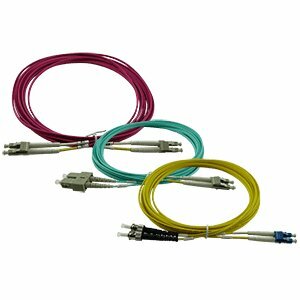 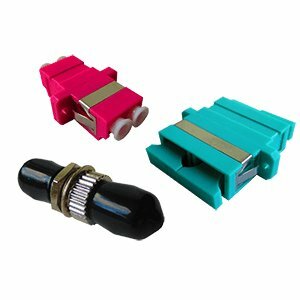 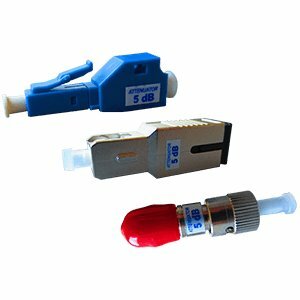 gbic-shop.de also offers compatible versions of 400GBASE-LR4 QSFP-DD transceivers for over 165 brand manufacturers. A needed vendor compatibility can be chosen above. 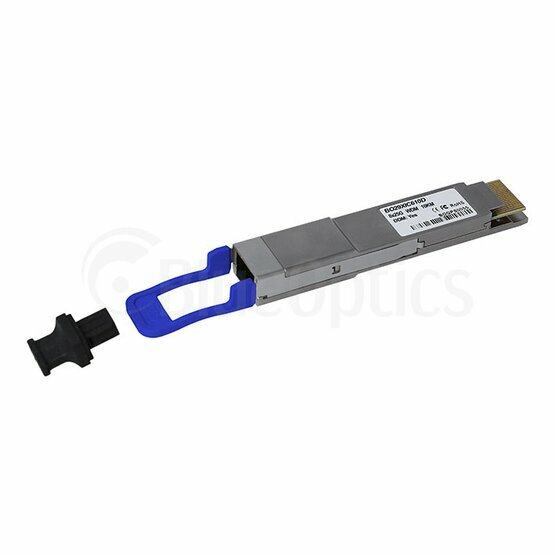 BlueOptics 400GBASE-LR4 QSFP-DD transceivers are equipped with high quality components from brand manufacturers (like Avago, Mitsubishi Electric, NTT Electronics und Maxim Integrated), to ensure the durability, accuracy and unlimited functionality of the 400GBASE-LR4 QSFP-DD module. 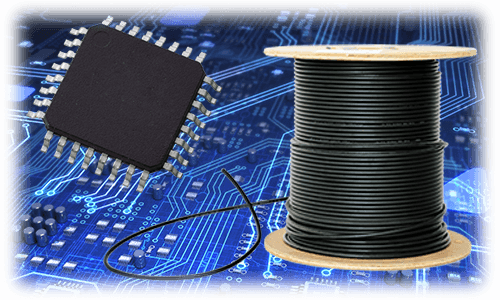 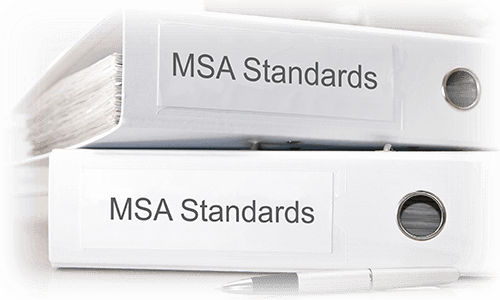 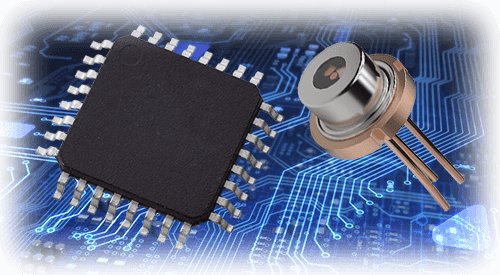 In addition to automated testing, while reviewing the alignment of the laser of each transceiver, the MSA (Multi Source Agreement) standards are taken into account during the production process, while regarding the resilience of the material of the produced products. 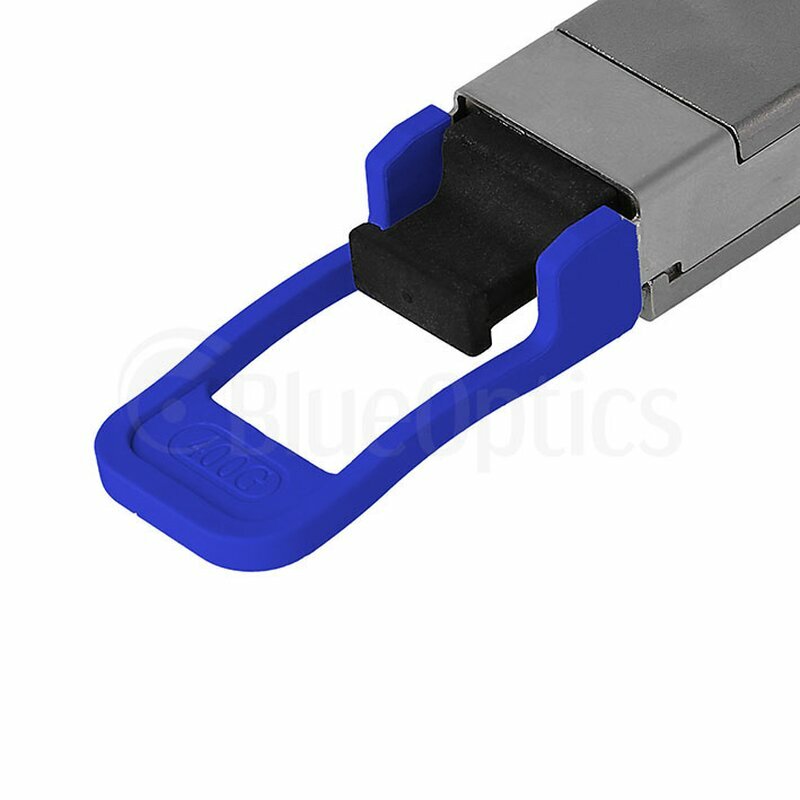 All BlueOptics 400GBASE-LR4 QSFP-DDs also meet the highest industrial standards such as CE and ROHS compliance, as well as the guidelines of the TÜV Rheinland, from the UL and the FCC. 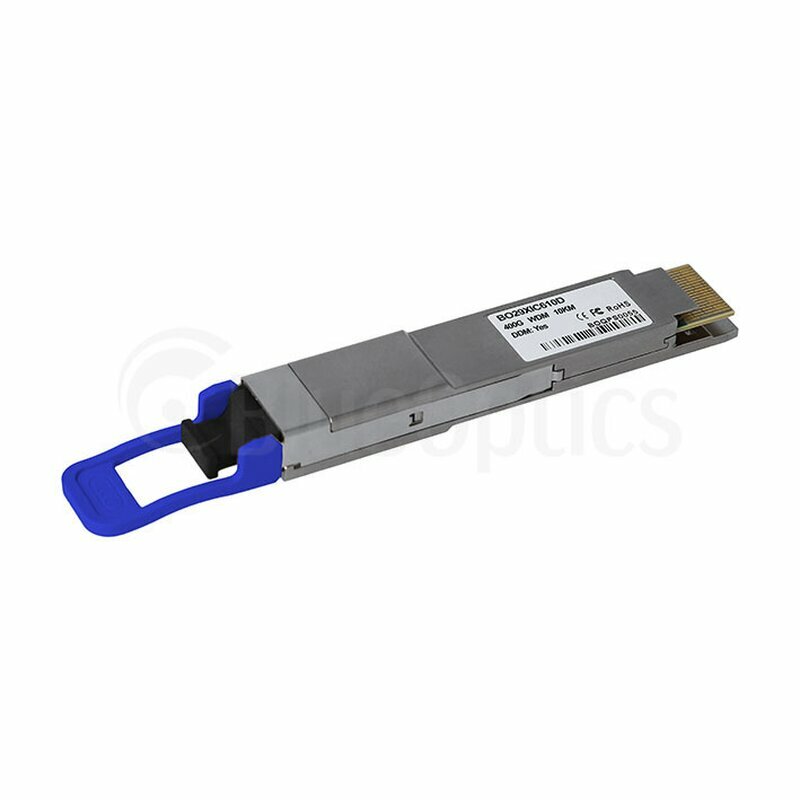 Each BlueOptics 400GBASE-LR4 QSFP-DD transceiver we offer is carefully tested and inspected to guarantee its functionality and to ensure the achievement of our quality standards before shipping. 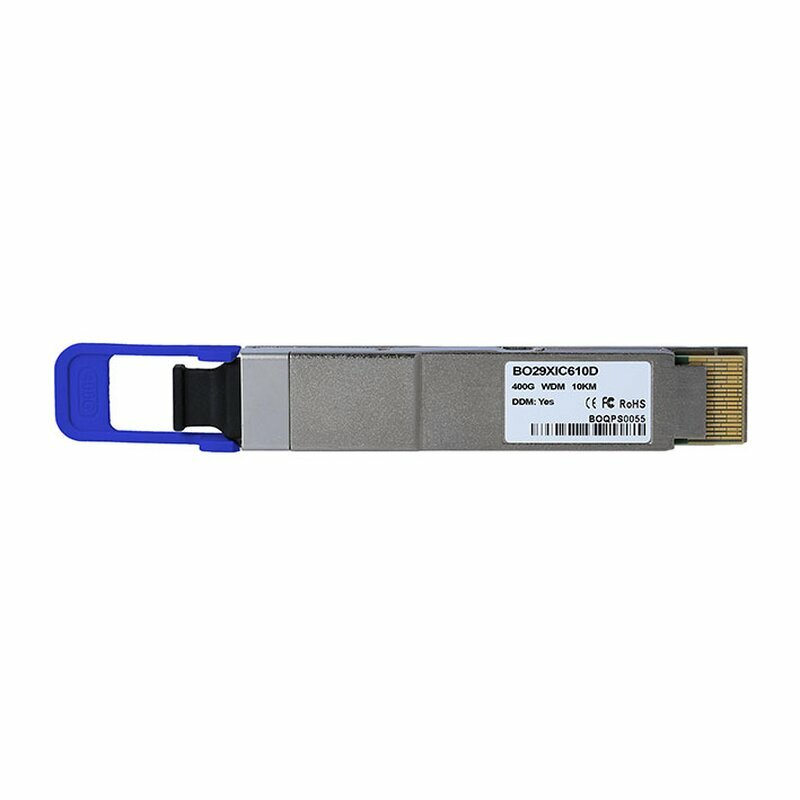 gbic-shop.de offers a 5 year long exchange possibility of your purchased 400GBASE-LR4 QSFP-DD transceiver - Without any discussion! 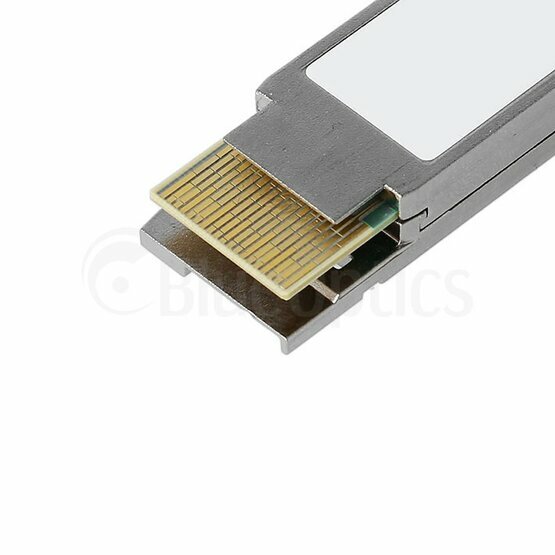 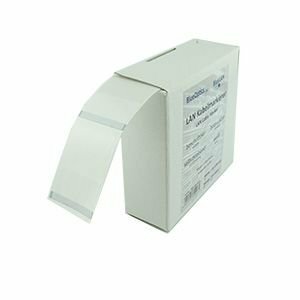 If you experience any unexpected problems, concerns, or performance losses with our BlueOptics 400GBASE-LR4 QSFP-DD transceivers, we will send a free replacement module to your place immediately. 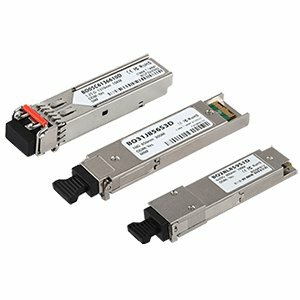 You need a larger quantity of 400GBASE-LR4 QSFP-DD transceivers for a project? 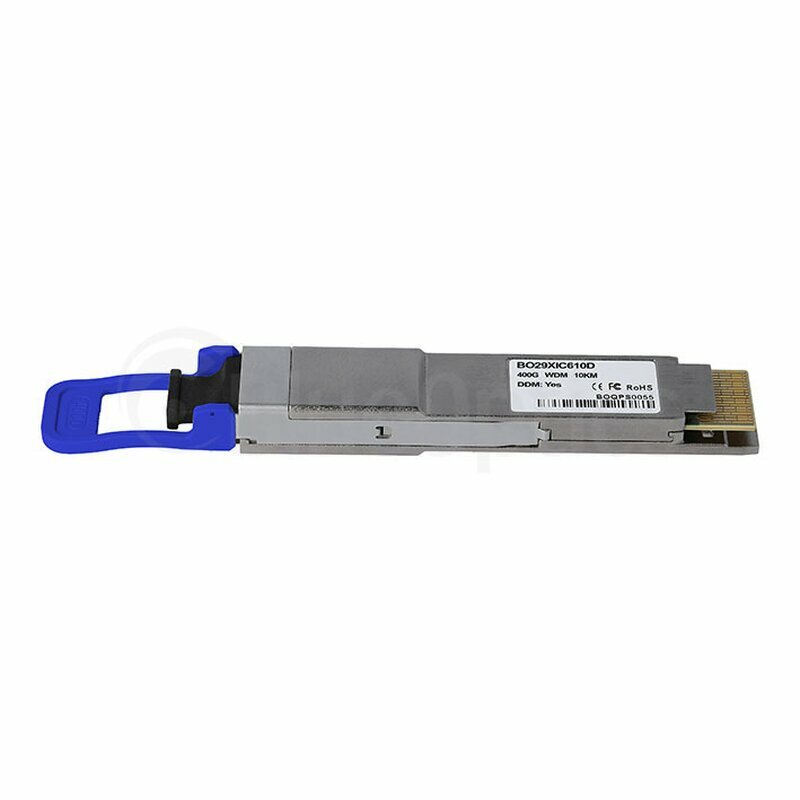 You are not sure if this 400GBASE-LR4 QSFP-DD transceiver is the right module for your hardware or do you require further technical information for this product? 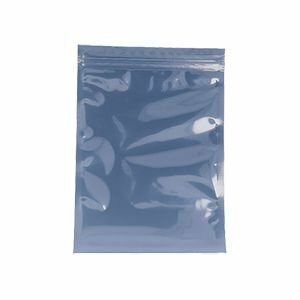 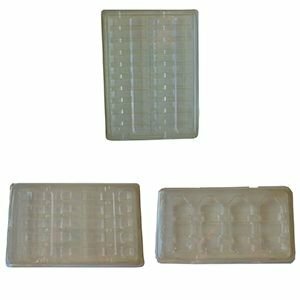 You did not find the necessary requirements for your transceiver module or do you have a problem with a process in our shop? 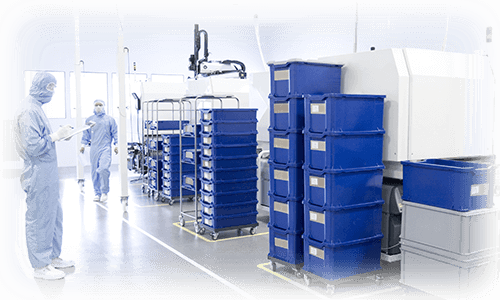 The sales and engineering team of gbic-shop.de is happy to help! 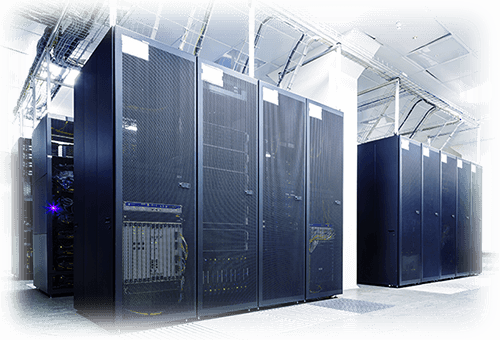 Send us an e-mail or call us and speak directly with a member of our staff.